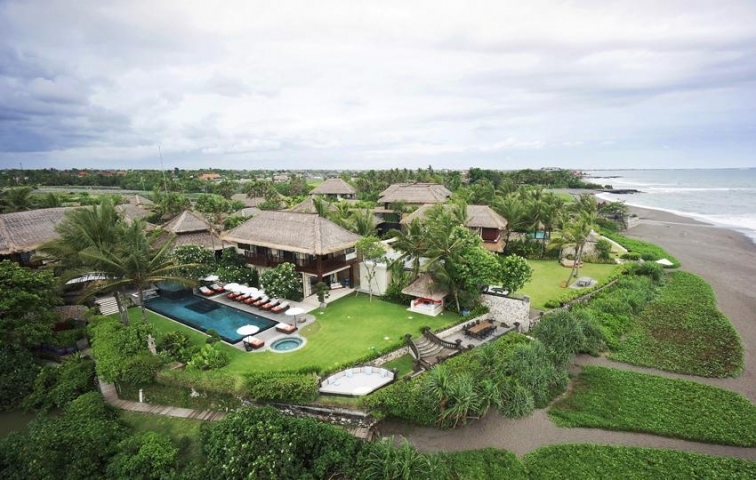 Luxury complex of five villas located on the shores of the Indian Ocean on the west coast of Bali, Canggu. 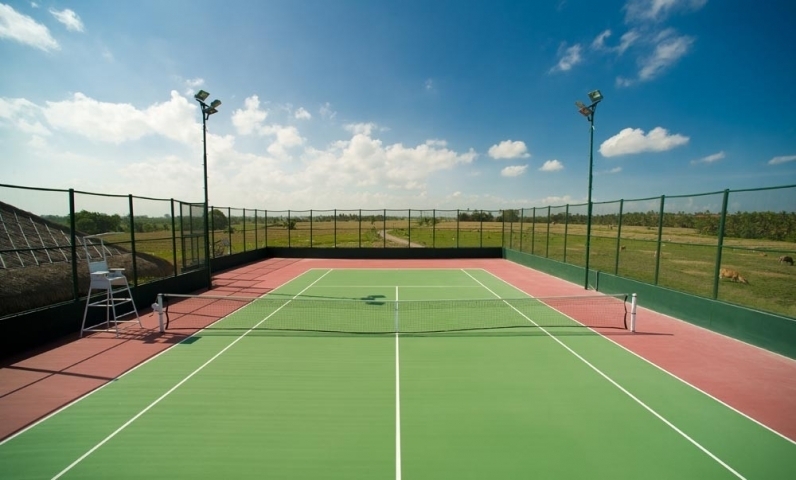 Complex is located on the territory of 1.6 hectares of land, comprised of villas, a tennis court and gym facilities. Each villa has a fantastic view of the ocean and the best sunset on the island. Approaching the complex, you will pass beautiful rice fields with fantastic views! 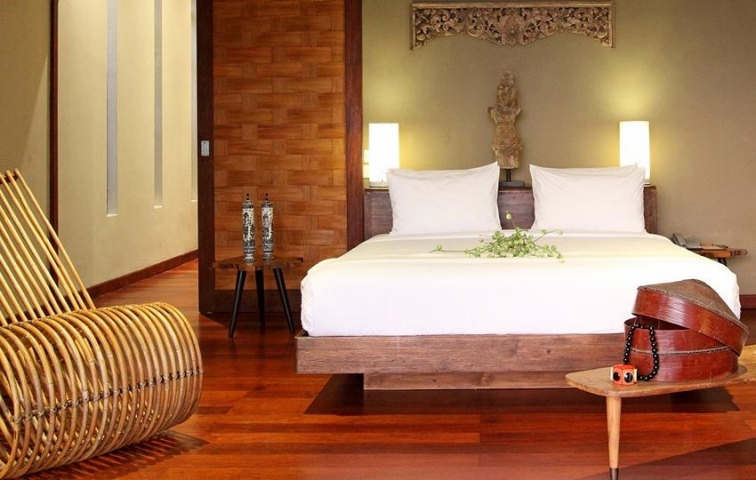 Complex is located a 40-minute drive from Seminyak, with its clubs, boutiques and restaurants. Within an hour's drive from the international airport. A 15-minute drive to the famous beach Eco Beach. 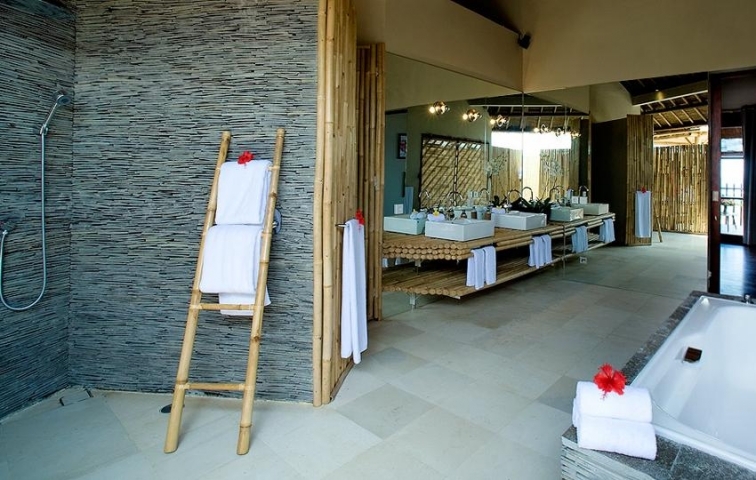 Within one and half hours drive from the cultural center of Bali - Ubud. Сompletely private luxury 5-bedroom villa. Each bedroom is done in different style and has private bathroom. The villa has an enormous 100 square meters of living in a pavilion overlooking the pool and garden. Enjoy cocktails in a cozy ball with ocean views. Spend an unforgettable dinner with the family at a table overlooking the ocean. Special lounge for breakfast beside the pool. The dining table is located close to the ocean. The cozy TV room with a home theater. The villa has two pools: a huge 20x5 meters swimming pool for adults and a small children's pool under a canopy where your kids can play all day and are not afraid of overheating. Jacuzzi overlooking the ocean will be able to accommodate up to 6 adults simultaneously. Luxury 6-bedroom villa with a view of the ocean. 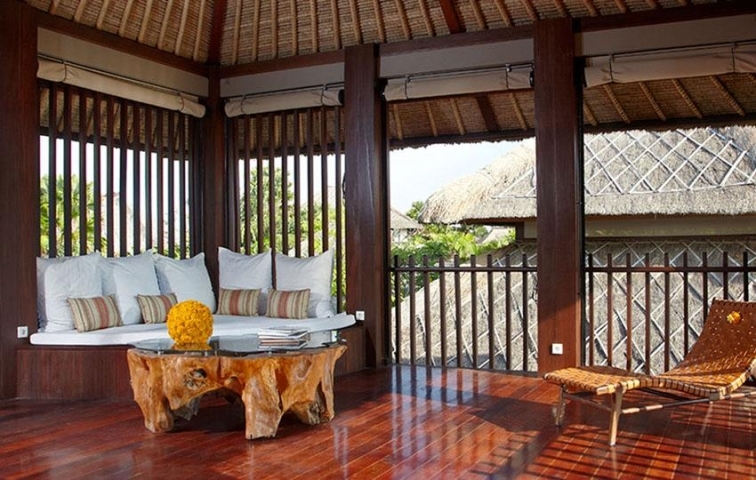 The unique blend of Balinese and colonial style creates a special atmosphere in this villa. Lovely 20x6 meters swimming pool with Jacuzzi surrounded by tropical trees. Cozy bale in the garden, where you can spend leisurely days of reading a book or just enjoying the ocean breeze. Each bedroom has its own bathroom and shower: 2 master bedrooms are located in the main pavilion and 4 guest bedrooms are located in separate pavilion with TV room and home theater system. Daily car and driver for 8 consecutive hours a day (excluding petrol). A luxury 5-bedroom villa, with views of the ocean and river. 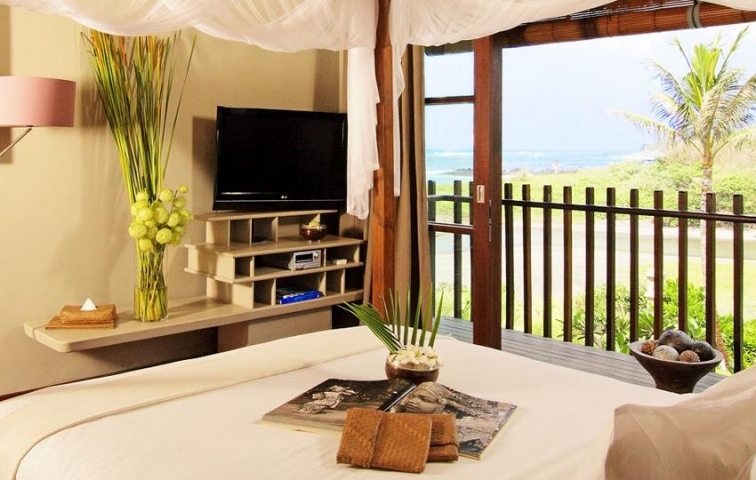 Villa provide guests with absolute comfort and professional staff of villa will make your stay memorable. 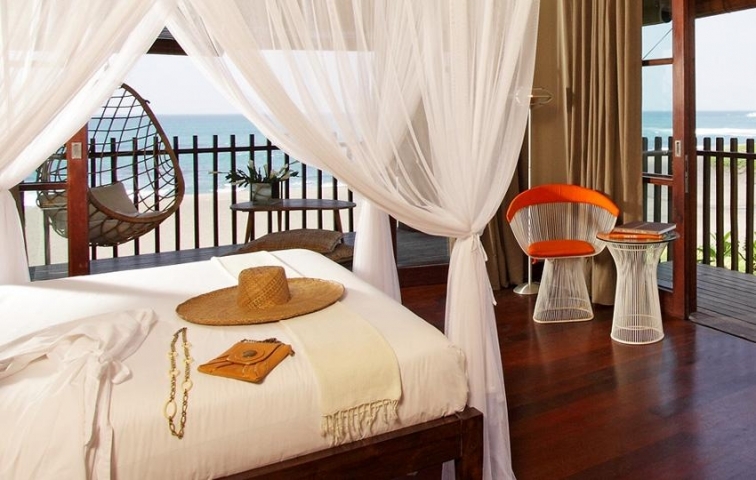 All the bedrooms in the villa have a view of the ocean and the river, and sunsets! Each bedroom is finished in a special style and has en suite bathroom. One of the bedrooms with 2 single beds. The villa has two living rooms on the first and second floors, each with an ocean view. Dining table accommodates 10 people, located in the air-conditioned lounge room, which the door can be opened and enjoy the ocean breeze. The villa also has a great home theater system. Luxury tropical garden and infinity style pool size 20x5 meters, with children's section. One private car with driver for 8 hours a day (for 6 passengers, excluding petrol). Stylist and luxurious 5-bedroom villa with wonderful lawned garden. Huge 18x8 meter swimming pool with sun beds. As you can see at the entrance to this beautiful villa you find yourself in the magic atmosphere of this place. 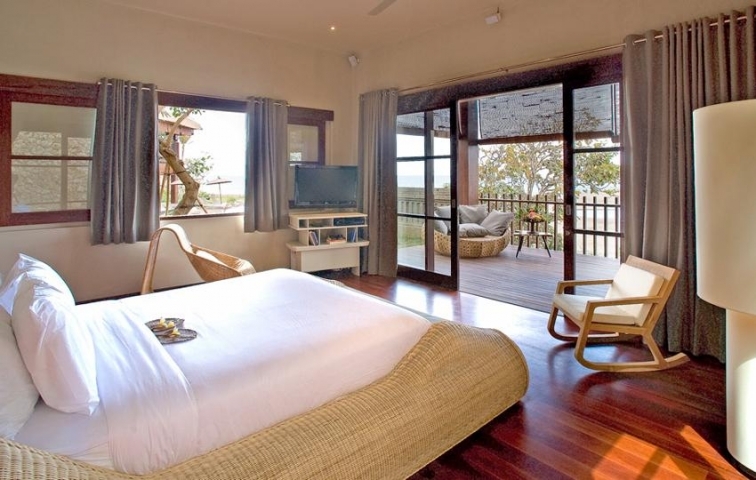 5 air-conditioned bedrooms, each with en-suite and one of the bedroom with 2 single beds. Kitchen and dining table with candles for 16 people. 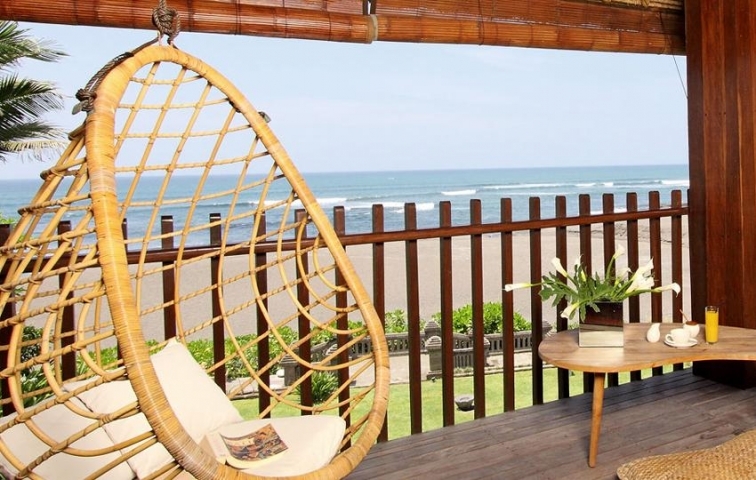 The bale located facing the ocean, you can enjoy a delicious breakfast. A space in the lounge to drink cocktails and enjoy the sunsets. Absolutely luxurious 5-bedroom villa with a homely atmosphere, ideal for families with children. 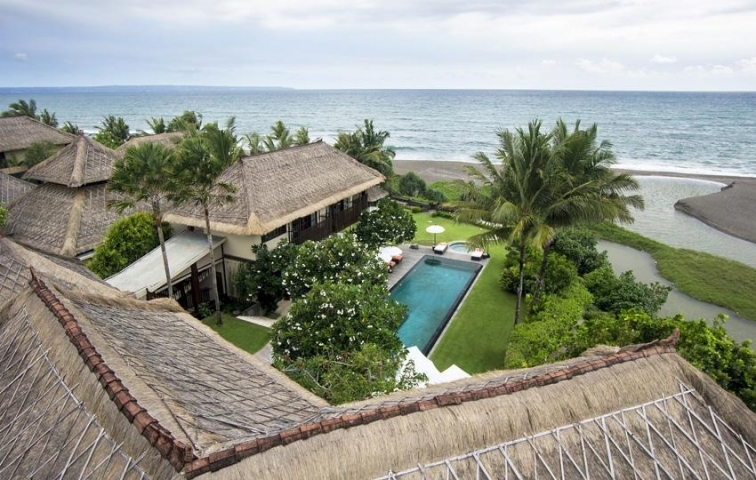 Allow yourself to enjoy a truly royal holiday at this stunning villa with the best sunsets in Bali! 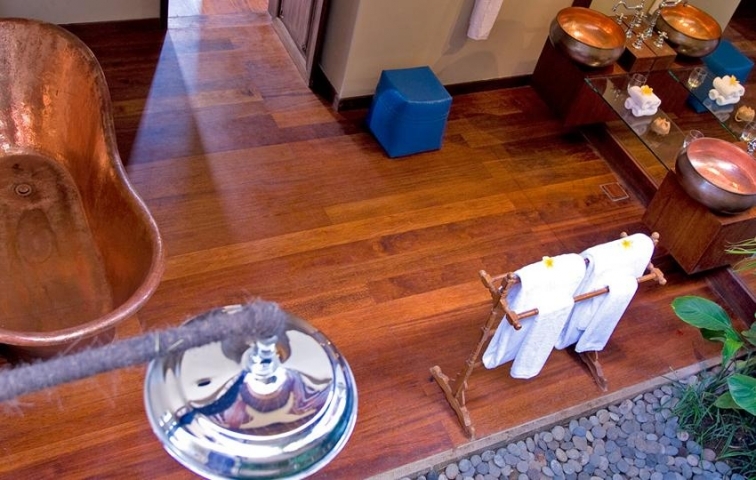 5 luxuriously suites with en-suite bathrooms, one of them with 2 single beds. A huge 20x5 meters swimming pool and a small 10 square meter children's pool, Jacuzzi for 6 adults. Dining area with a fully equipped kitchen. Сhef service with extra cost 15% of total groceries bill. High Season: June 1 - September 1, Chinese New Year, Easter week, April 27 - May 5.